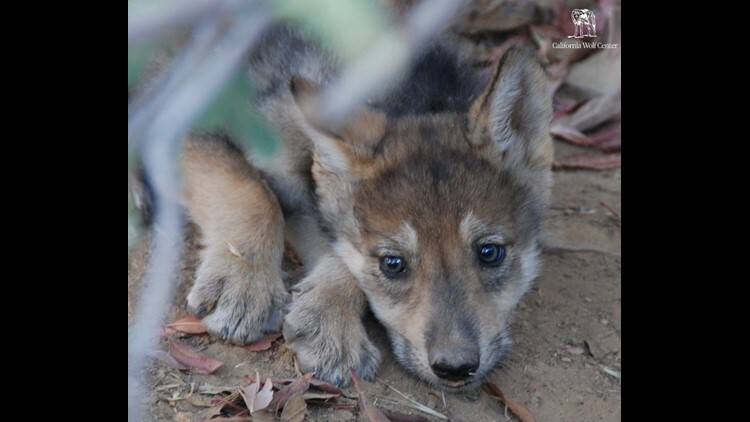 The California Wolf Center welcomed some extra special bundles of joy recently. 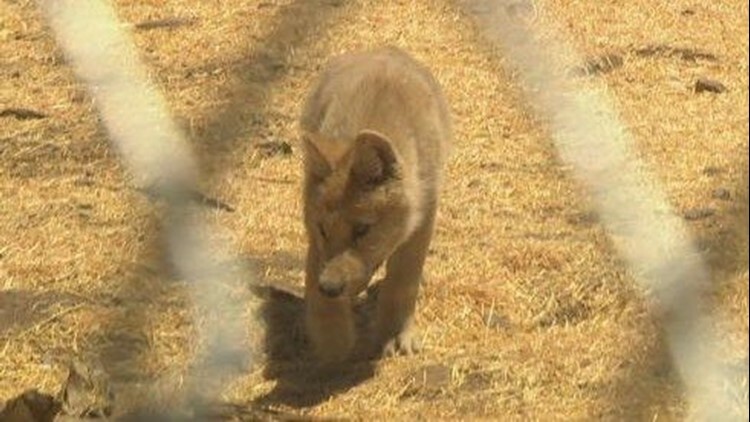 A litter of seven critically endangered Mexican gray wolf pups were born at the center in Julian this spring. 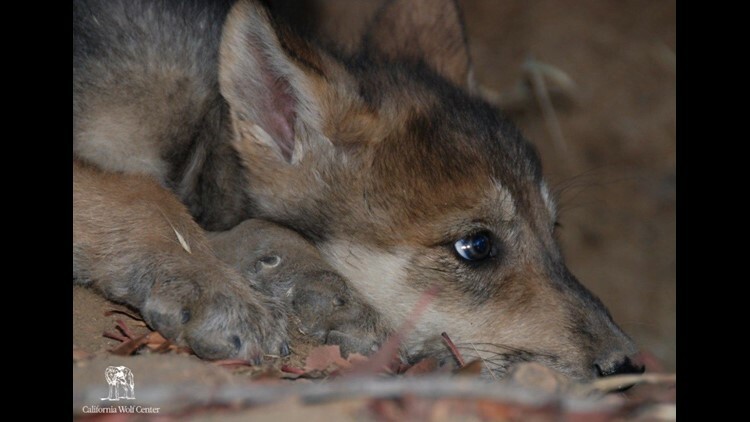 SAN DIEGO (NEWS 8) — The California Wolf Center welcomed some extra special bundles of joy recently. 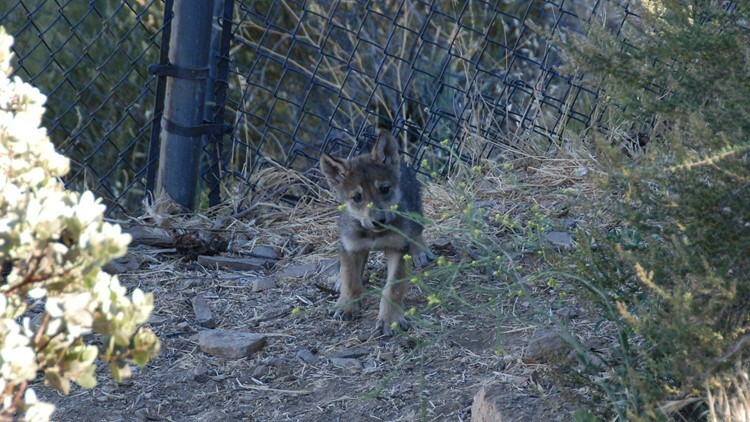 A litter of seven critically endangered Mexican gray wolf pups were born at the center in Julian this spring. With less than 120 left in the U.S., the rare puppies are definitely a cause for celebration. For more than 20 years, the center has played a key role in a bi-national effort to prevent the species from going extinct. "We are one of the largest participants in the Mexican wolf species survival plan, which is a captive breeding program for these rare animals," said the California Wolf Center's Director of Operations Erin Hunt. "And it's a huge honor for us to care for them here and we're so excited to welcome the new additions to the recovery program." The litter joins more than 20 other wolves at the center, many of which are also part of the Mexican wolf species survival plan.